- [Some risk, modifies requests list] This is where you can send stuff! - [No risk, read only, nothing modified in-game] This is where you can see your friend's PIDs! Do you want your friend's facebook links as well? - [Low risk, modifys data on user interaction] This is where you can see your gifting requests! - [No risk, read only, nothing modified in-game] This is where you can download people's worlds with their PIDs! - [Moderate risk, could crash the Happy Street service] This is where you can receive ALL the items!!! - [Low risk, uses one way data that is pretty safe] This is where you can boost your museum! - [Low risk, uses one way data that is pretty safe] This is where you can boost your stores! - [No risk, uses one way data] This is where you can read your messages! Yes, there's even no ads on here at all.. I reloaded Happy Street and didn't get any new messages? 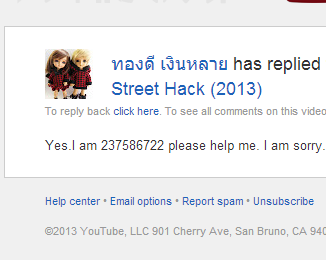 During March, the developers around Happy Street allowed messages to be recieved as is... 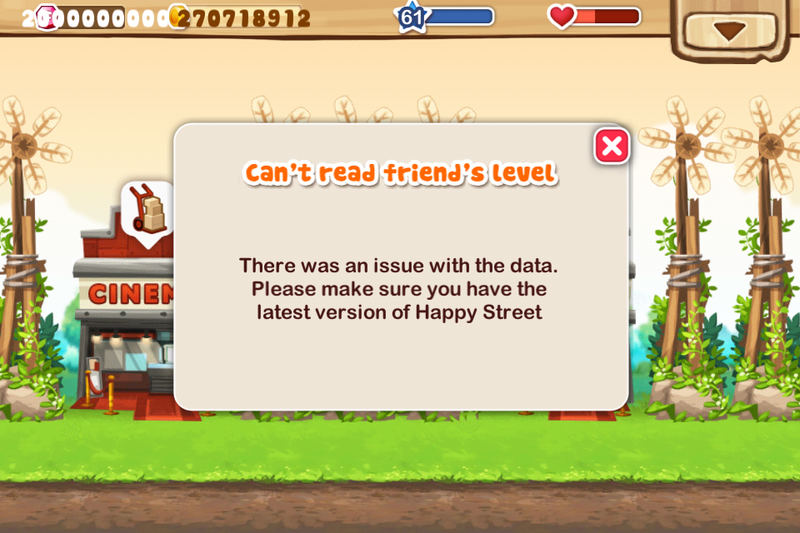 Meaning that if you had 10000 messages, the Happy Street system would attempt to deliever them to you but crashed. Meaning that you've effectively lost control of your inbox..
With the new update, there is a cap of 100 messages, which alleviated this issue. What this meant was that it would appear as though you only have 100 items to go through. But the reality is, is that you probably have thousands of messages to tap through before you can get to your friend's messages.. This has happened before but please don't do it now. Don't expect to be spamming thousands of items to yourselves and expect your experience of the game to continue smoothly. Use this tool wisely. If you see that you don't get any new messages, then at least tap through your existing messages, reload it again and you'll see it..
How do I find my friend's PIDs? A basic idea of what's going on..